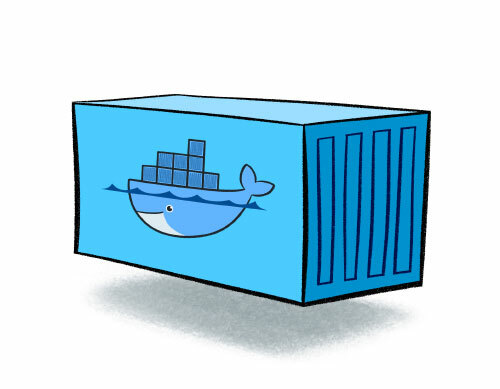 Docker is an open source software tool designed to make it easier to create, deploy, and run applications by using containers. With Docker you can have a simple develop environment in a few minutes and when you finished your project you can deploy it in your server in a few minutes too. Fast and easy. Your are going to develop a new WordPress, so you need install different tools in your computer as WordPress, Apache, MariaDB and PHP. In the best case you can choose to install XAMPP solutions. That’s good, but Docker container is better. Why? Because without Docker container if you don’t want to have problems when you deploy your project, you need have the same software version in your develop environment and in your server production. Some times this is simple because your production server is your own server and you only have to deploy one project. But, if you have a lot of projects in your server, maybe you need to install specific version for each project and that can become a headache for you or for your system administrator. For this reason, use docker container is a good idea. In this case, develop WordPress, you have two (or more) options. Use a container with everything you need. WordPress, Apache, MariaDB and PHP. Develop your project and deploy the container. Use three containers. One for WordPress-Apache, other for MariaDB and other for PHP. In my opinion any decision is good but I prefer the second because I think that it is more versatile and manageable in the future .Then, when you finished your project, you just need to upload yours containers and run them. Everything should work fine.